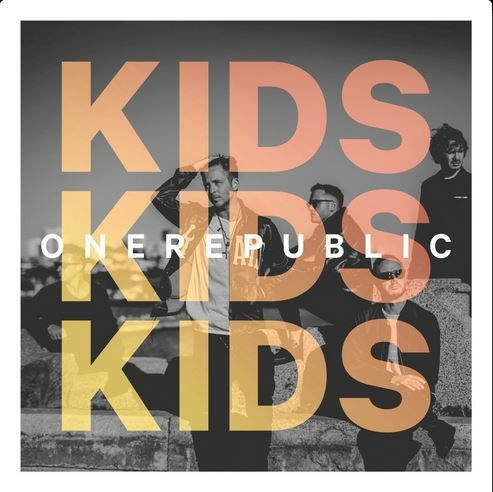 American pop rock band OneRepublic have shared the video for their new single “Kids”. The clip, shot in Mexico City, shows the band walking through the streets of Mexico’s capital. Elsewhere, a young guy will find the courage to make his move to get the girl he’s fallen in love with at first sight. 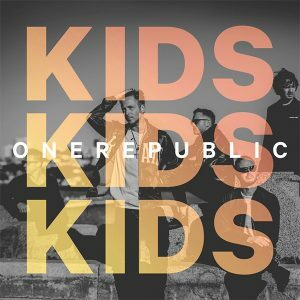 The couple of youngsters will have a “moment” during OneRepublic’s show. Frontman Ryan Tedder explained the video’s inspiration: “This song is about the perceived invincibility of youthfulness. We were 19 or 20 spending the summers in between college feeling unstoppable and doing whatever we wanted with whomever we wanted”.